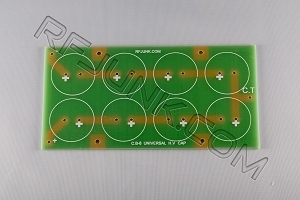 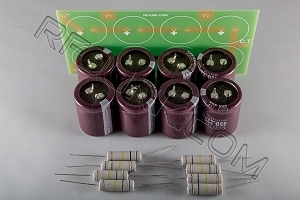 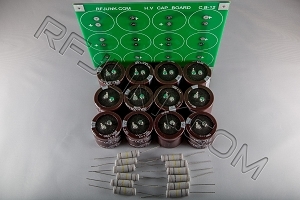 Universal High voltage capacitor board . 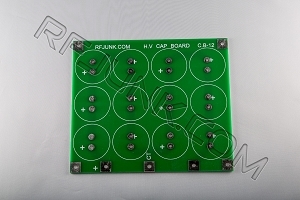 Holds 24 screw terminal caps. 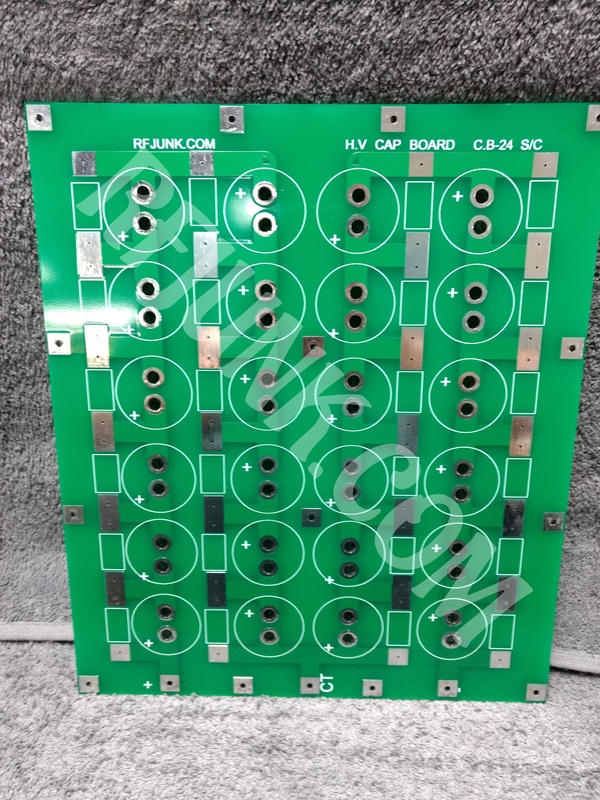 This board is very thick to handle the weight of the screw terminal caps.